Here are some facts about Douglas Bader. Douglas Bader was a World War II fighter ace and a pilot in the RAF. He is best known for flying despite having lost both his legs in an accident. Bader was born in London in February, 1910. 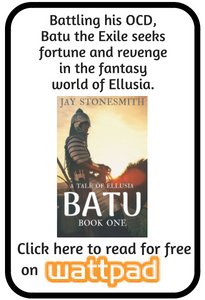 He enjoyed sports at school and once shot his younger brother with an air gun while angry. He joined the RAF in 1928 and became known for his daredevil flying stunts. During one of these he crashed and had to have both legs amputated and artificial legs fitted. In 1932 he was able to fly again, although he took an office job in London. He also recovered enough to be able to play golf, drive a car and dance. 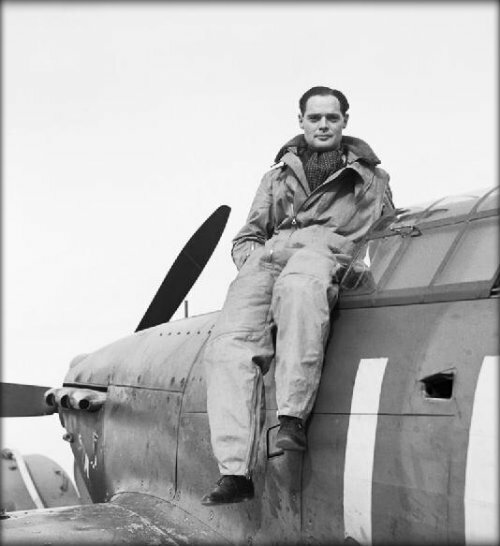 When World War II began, Douglas Bader again joined the RAF. He crashed a plane while taking off but was later put in command of his own Spitfire squadron. His plane was shot down over France in 1941, but he was able to escape by parachuting out. He was a prisoner of war in Colditz Castle for 3 years. Bader is credited with shooting down over 20 enemy aircraft during the war and damaging several others. During his life he flew over 5,700 hours in both wartime and peace time. The 1956 film Reach For The Sky, starring Kenneth More is based on Douglas Bader’s life. It won an award for best British film that year and was also the most popular film the same year. The RAF museum warehouse in Stafford has one of Bader’s artificial legs. The other one was sold in a 2008 auction along with several other items belonging to Bader. Douglas Bader died in 1982 of a heart attack, possibly caused by overworking. A German fighter pilot Adolf Galland, was at the funeral; he and Bader had known each other for 42 years.